There is nothing quite like the luxury of having your wardrobe custom-made. It validates your level of success. The experience is truly enjoyable, unique, personalized and private. Best of all, you’ll have a wardrobe that fits you exactly the way it should! 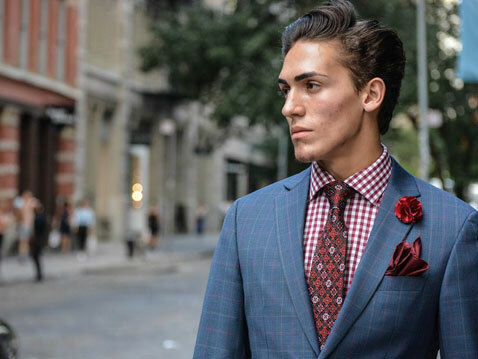 Our customers can easily make appointments at the Giorgenti private men’s boutiques in Melville or Manhattan. Understanding you are “time-starved” Janine can arrange appointments for VIP customers in the privacy of your office. The fitting itself is really a process whereby our Giorgenti design team gets to know you. It’s a ‘conversation’ rather than a ‘sale’. The consultation is where Giorgenti has the opportunity to get a sense of who you are, learn about your profession, goals and aspirations, how you work, travel, and what style dress best suits your needs. This evaluation helps create what will become some of the subtleties and details of your custom clothing. Our team will then take measurements and evaluate your personal attributes including body shape, hair and eye color, skin tone and physique, as these collectively become the basis for which she can build and create custom clothing that’s right for you. Getting into the nuances of the shape of your face, the width of your shoulders, your height and so on, leads our designers to a better understanding of what styles, fabrics, colors, patterns, collar shape and such, looks best on you. 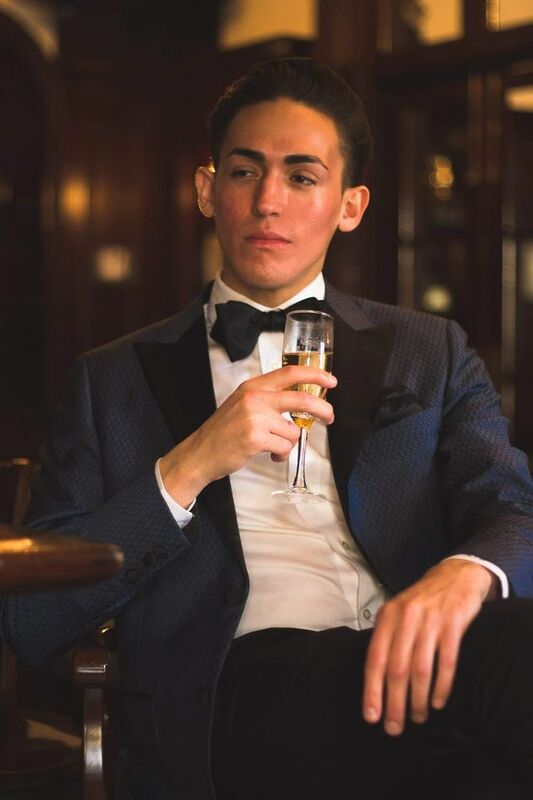 Giorgenti’s clothing will dramatically enhance your appearance because the clothing is designed specifically for you, and complements your physical attributes. It’s at this point that the crafting of the suit, shirt or sport coat ensemble begins. From selecting fabrics of different colors, patterns and textures that complement you, then choosing custom linings, or your monogramed initials on your shirt, your wardrobe becomes personalized along with styling options that will create the look that right for you, and will certainly garner everyone’s attention. The result: A well-fitting, elegant, modern look that’s personal and refined. Giorgenti doesn’t just make suits and custom clothing; rather we gain your trust by defining your image with powerful wardrobes. Whether a suit, sport coat, custom fitted jeans, shirts or casual wear, each is crafted and tailored to your precise measurements. The clothes reflect the personal insight that Giorgenti develops with all their clients, so your appearance, sense of self and success all come together ensuring an exceptional fit and look that is sure to command the attention from your fellow professionals.